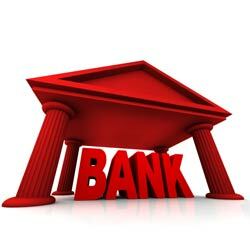 Banking is a booming industry for both developed and developing countries. It is one field that offers amazing opportunities for growth and success to the smart working individuals and pays really well. If you seek to make a career in banking, you better pull up your socks for there is some tough competition that awaits you! But don’t let this discourage you, for if you have the talent and passion for this field, you can make a successful career for yourself. • Relevant education is the foremost requirement. Those from the fields like economics, marketing, math and business administration can have a shot at this career option. MBA especially is a crucial criterion nowadays. • Since it is a tough field, there is great scope in entry level positions. Gaining some solid experience hence forth will help you gain amazing success. • Market knowledge is vital! So be sure to follow the latest deals and have your own views on them. • Learn to anticipate the economic scenario, this way you will learn to take preventive measures. • Get used to networking for in this field you are bound to meet people from different fields. • Sharpen your skills as a speaker for networking for business requires you to be impressive and persuasive in your approach. • Take specialized classes for quants, presentation delivery and proposal writing. • Gain expertise in excel modeling because you will be working a lot with this tool. • Ensure thorough documentation with cover letter, resume and thank you letter for the interview. It is usually observed by those on the interview panel and is sure to impress them. • Make sure you don’t have bad credit history with any bank for this will hamper your chances of being hired as a banker. Following these tip isn’t too tough. 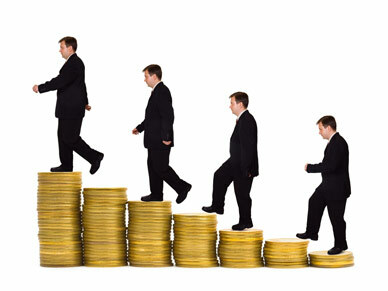 So go ahead and put these tips to action stepping forward to becoming an investment banker!